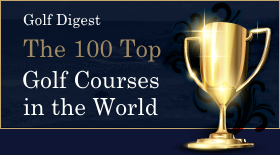 Ranking among the World's 100 Greatest Golf Courses! Mangilao Golf Club! On August 26, 2017, a charity marathon of 5500 yards (about 5km) / 2200 yards (about 2km) / 11000 yards (about 10km) will be held at Onward Mangilao Golf Club. 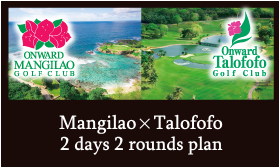 This is a chance to run while gazing at the sunrise over the Pacific Ocean, over the beautiful course featuring the sgnature hole "Mangilao No.12". Try to run as fast as you can, or take a relaxing and scenic walk. All payments will be donated to an association for Junior Golf Development in Guam. Please send the application form and register!